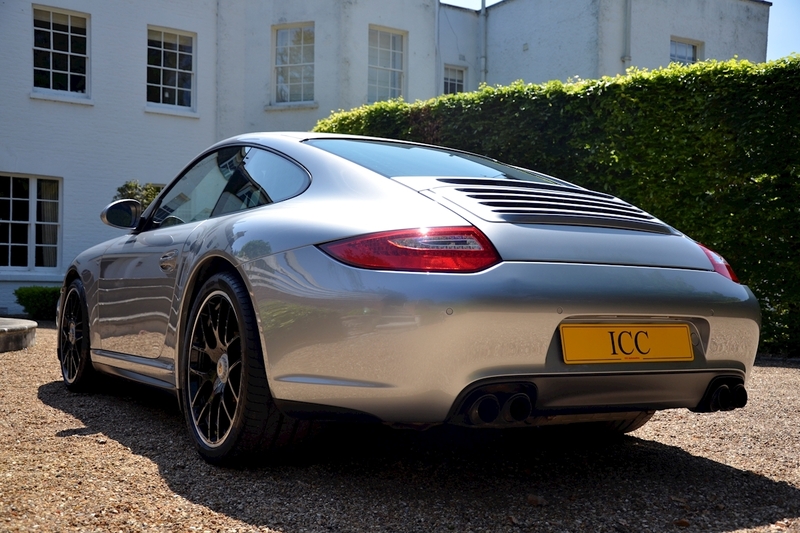 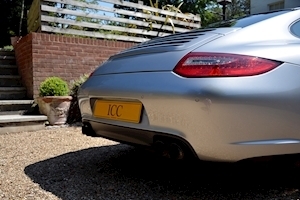 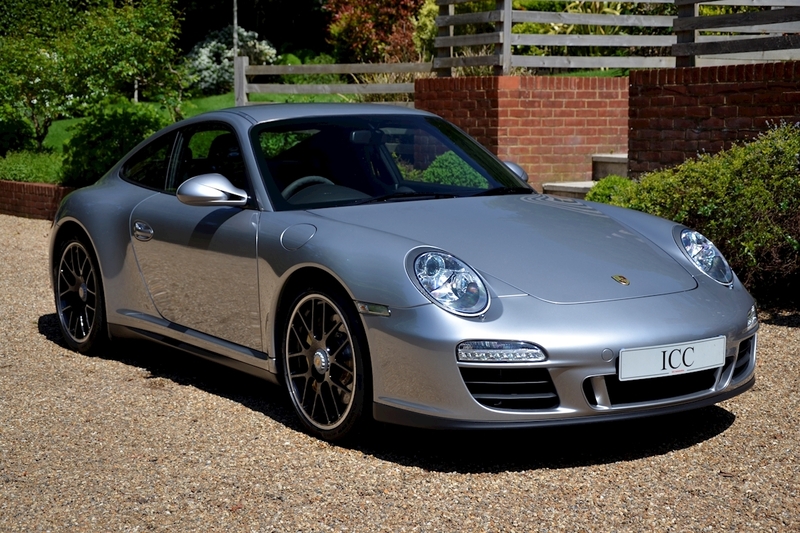 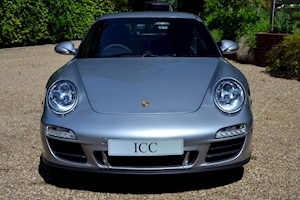 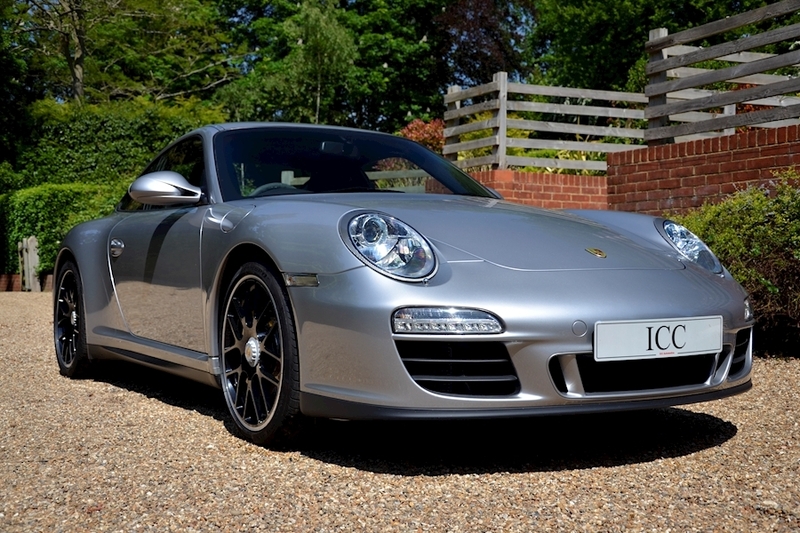 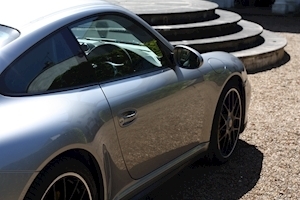 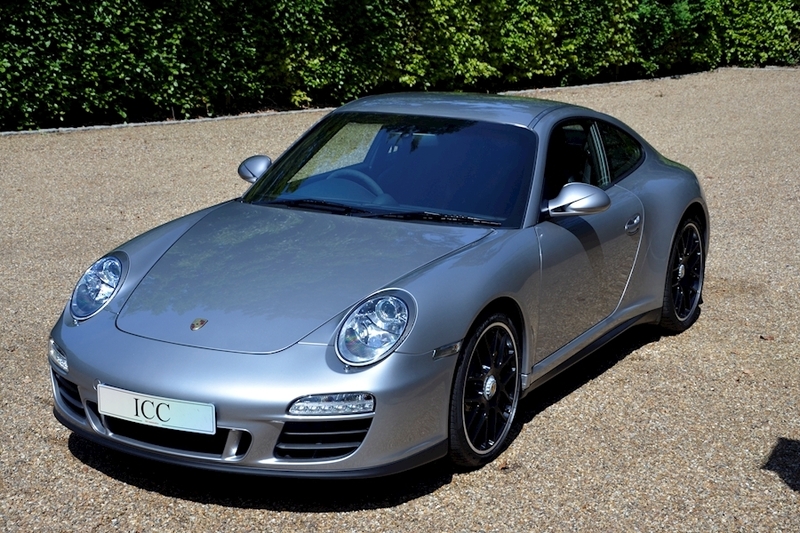 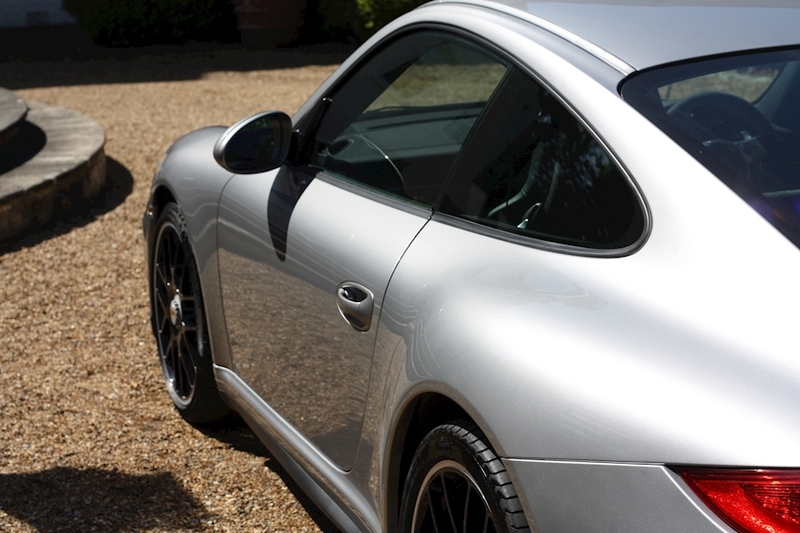 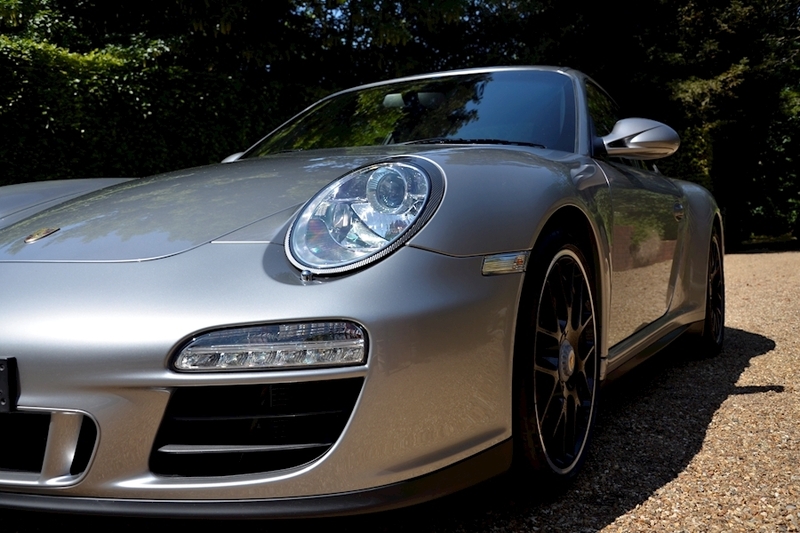 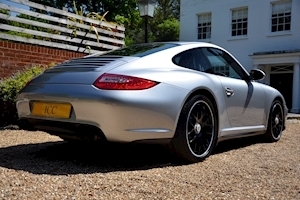 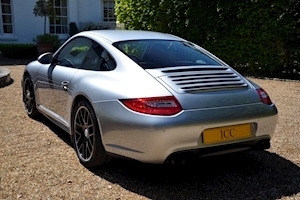 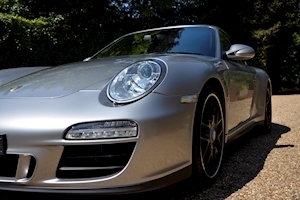 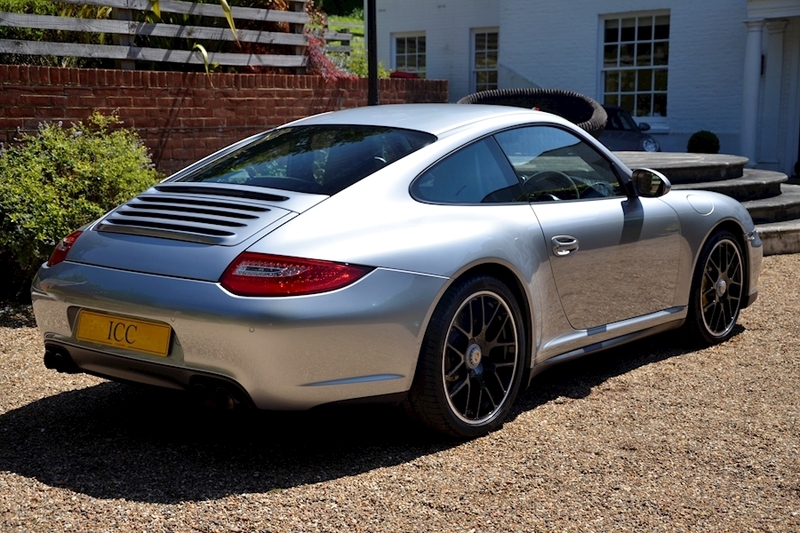 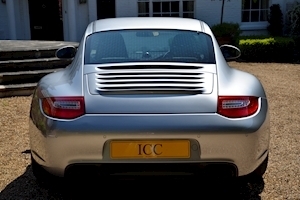 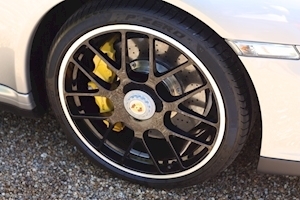 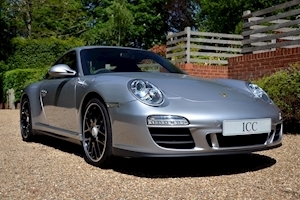 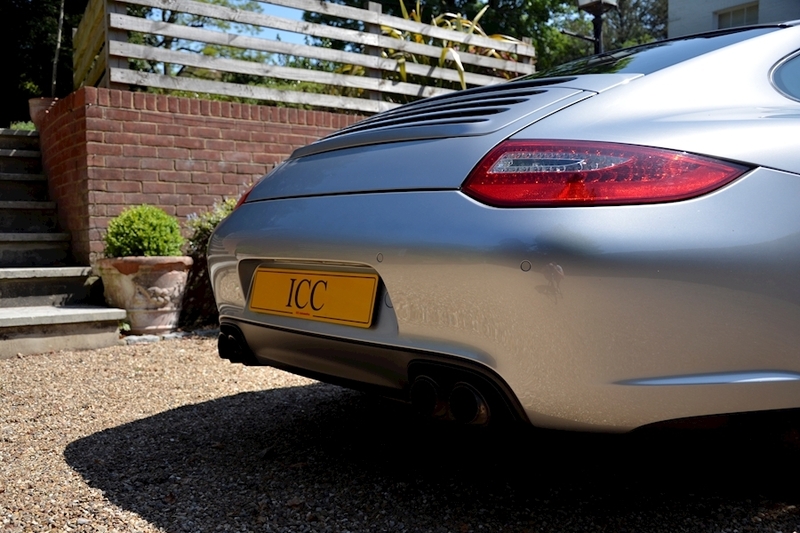 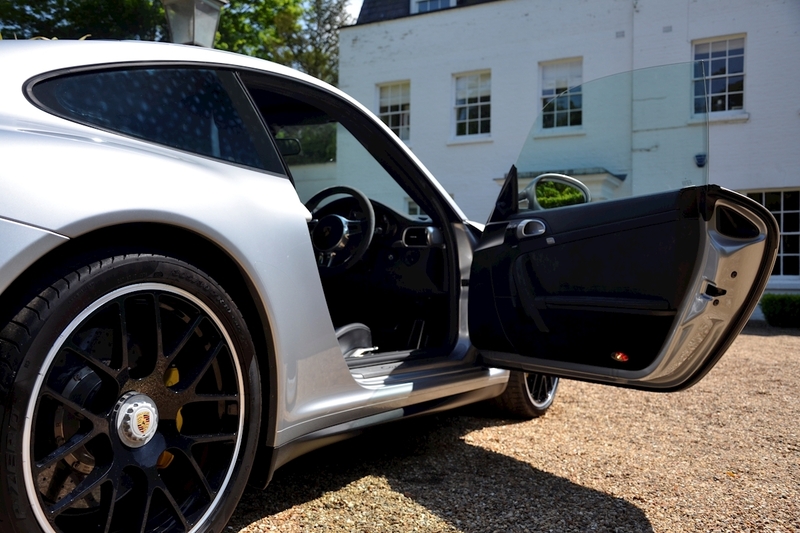 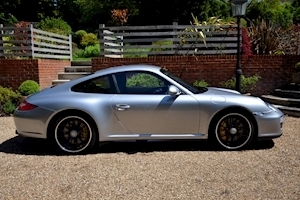 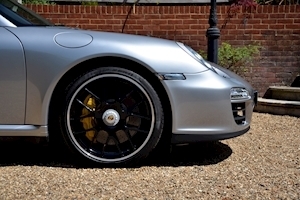 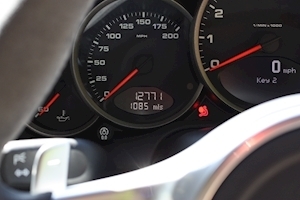 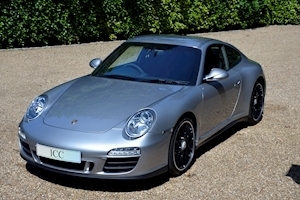 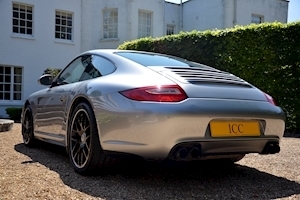 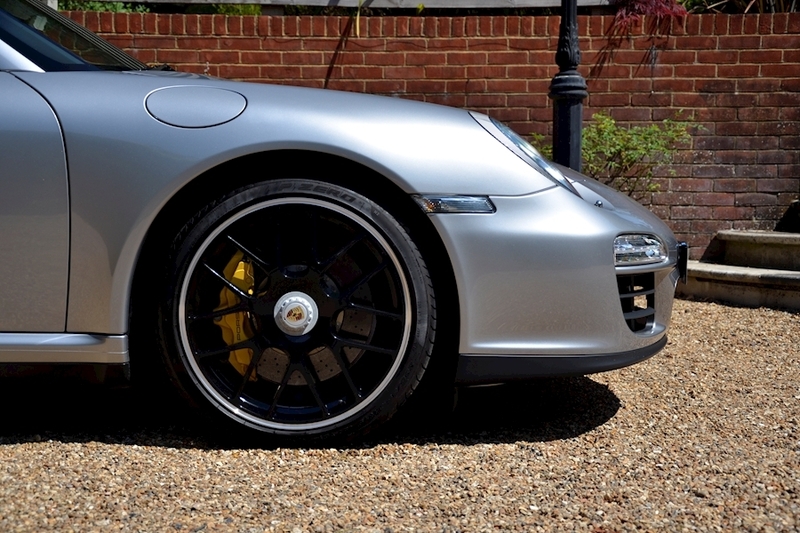 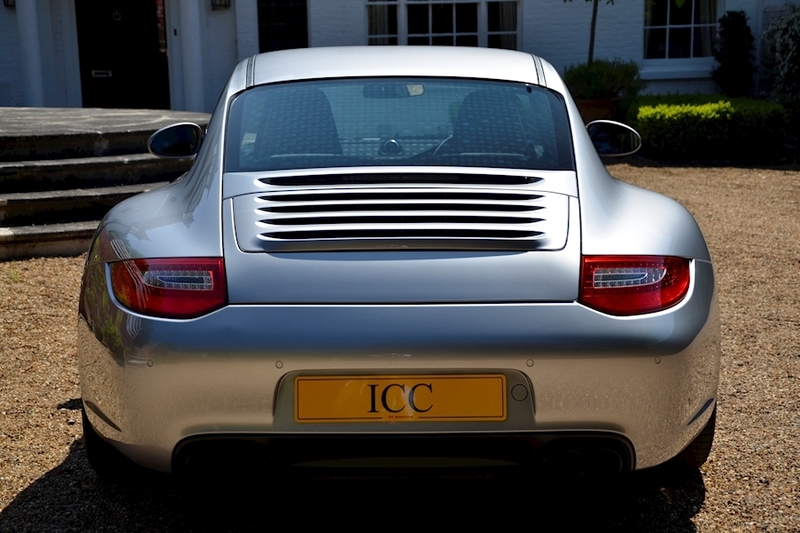 ICC are delighted to offer for sale this extremely rare 997 GTS spec'd with the PCCB. 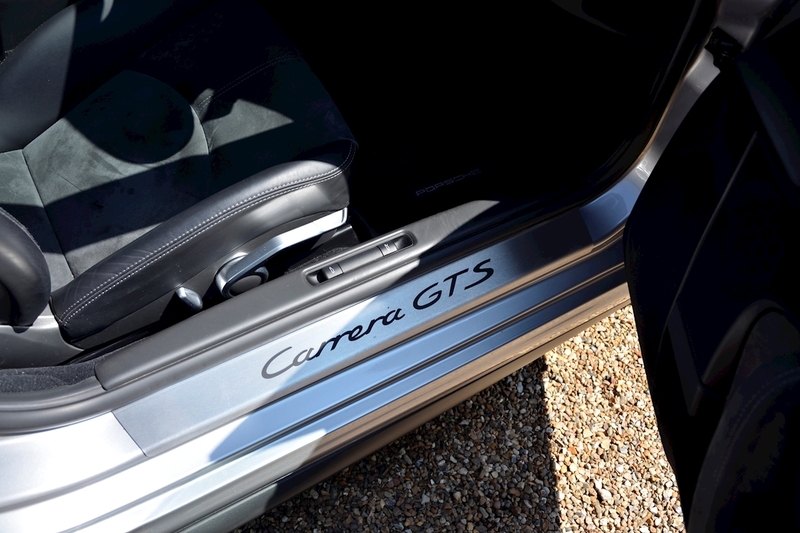 You will have to search high and wide to find another such example, making this arguably the best spec'd GTS on the market. 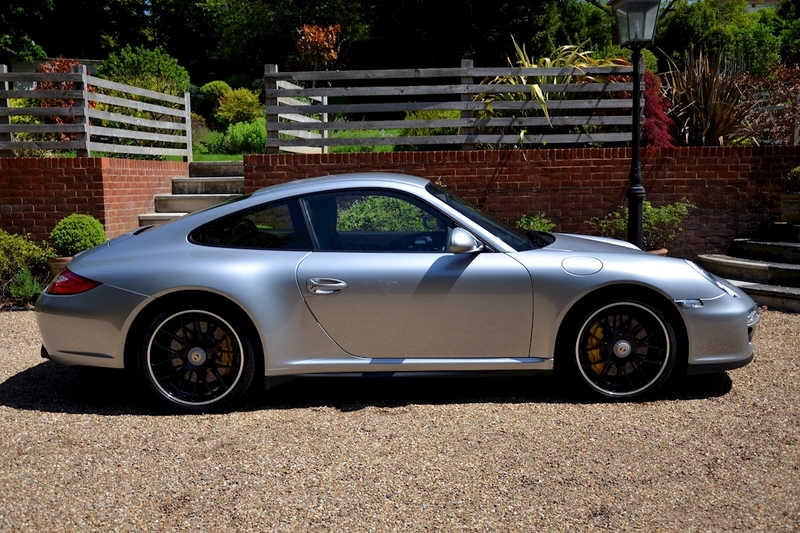 Not to mention the fact that this car has only had one owner from new. The pictures and video don't do it justice I would very much advise viewing this incredible car. 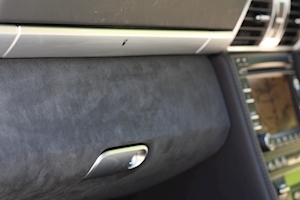 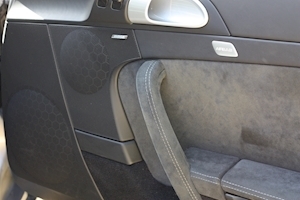 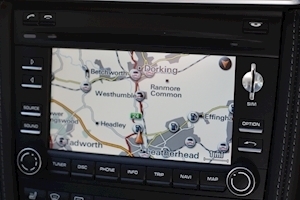 This car has a full service history, with the most recent service carried out at Porsche Brooklands on 17/05/2018 at 12800 miles. 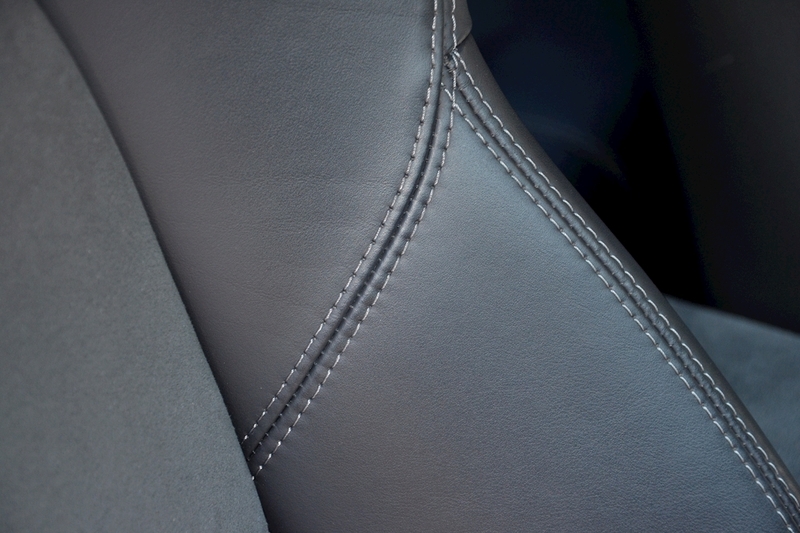 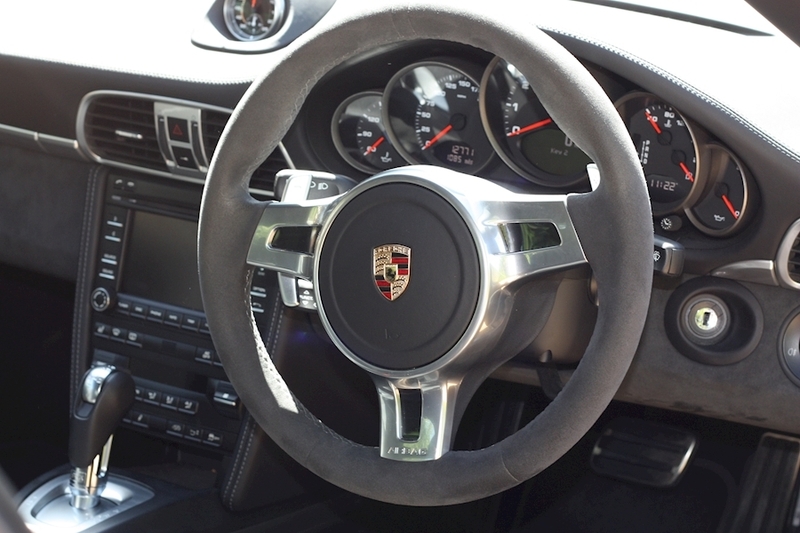 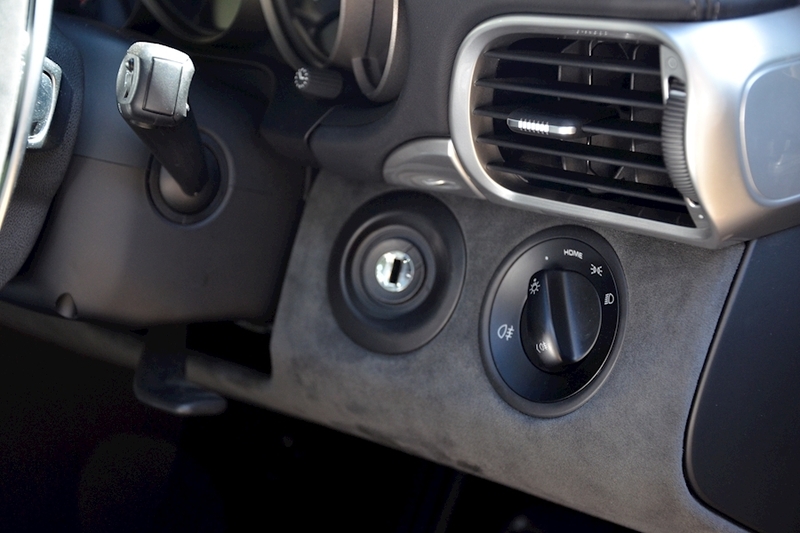 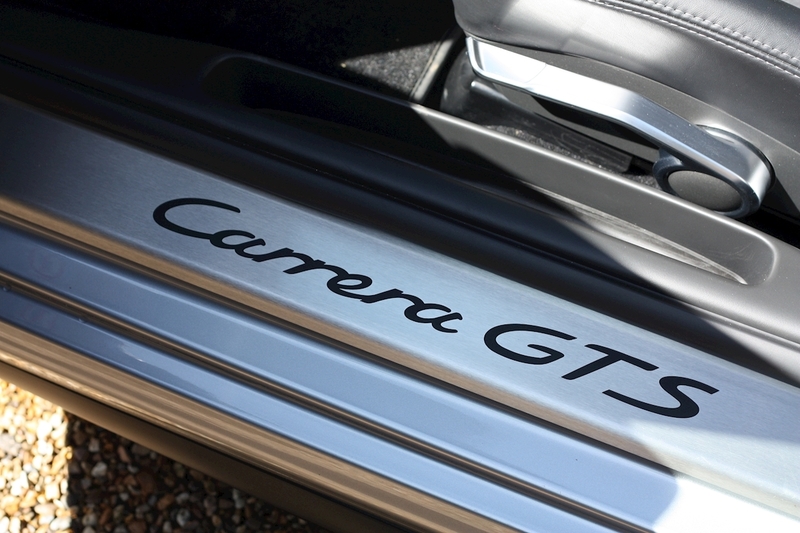 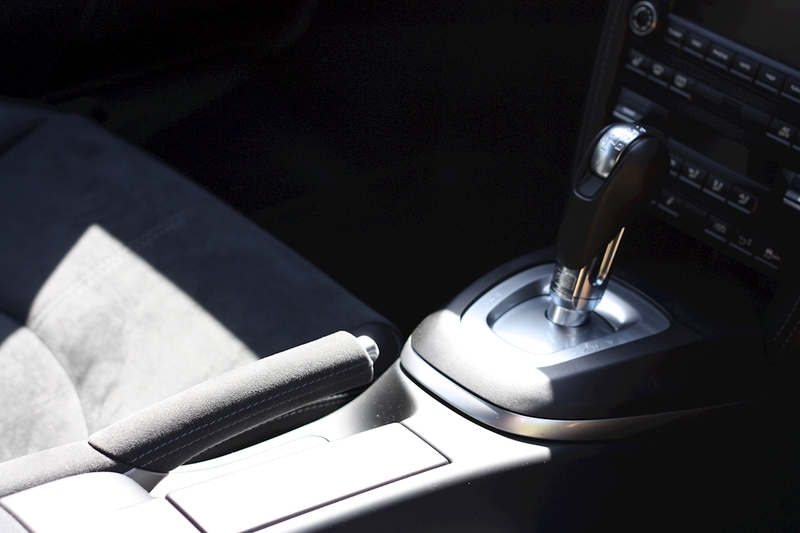 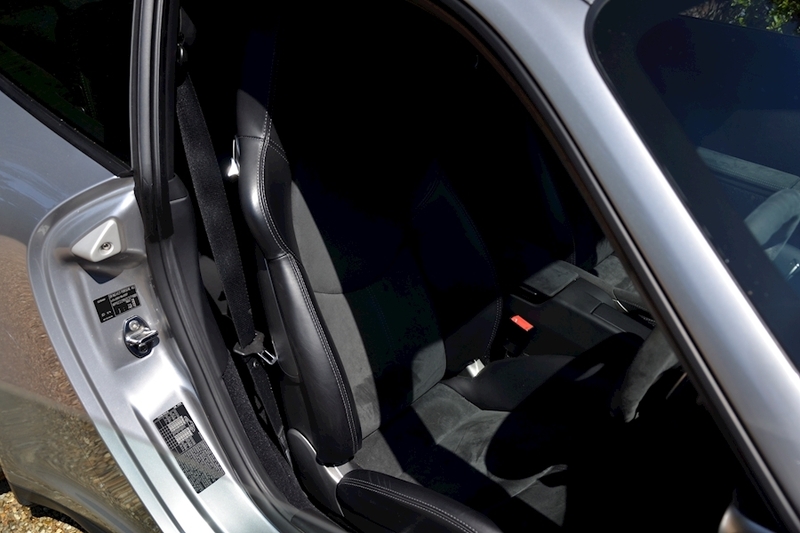 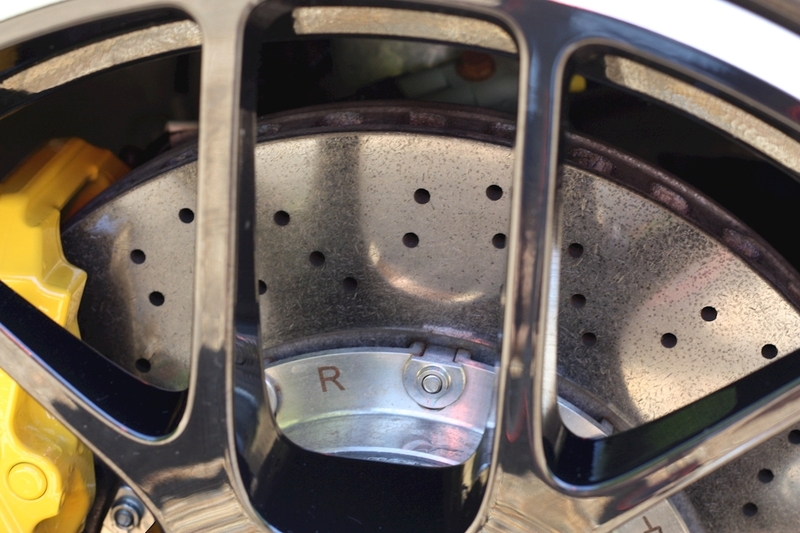 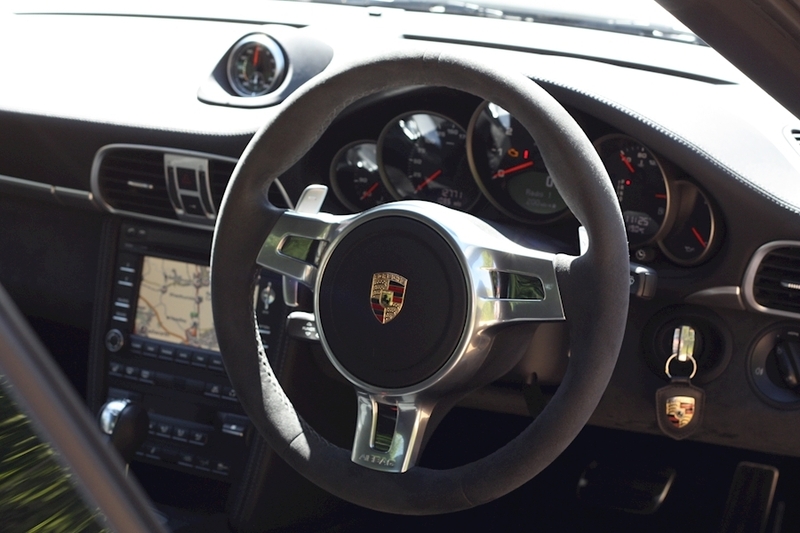 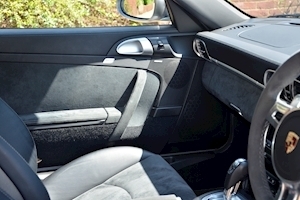 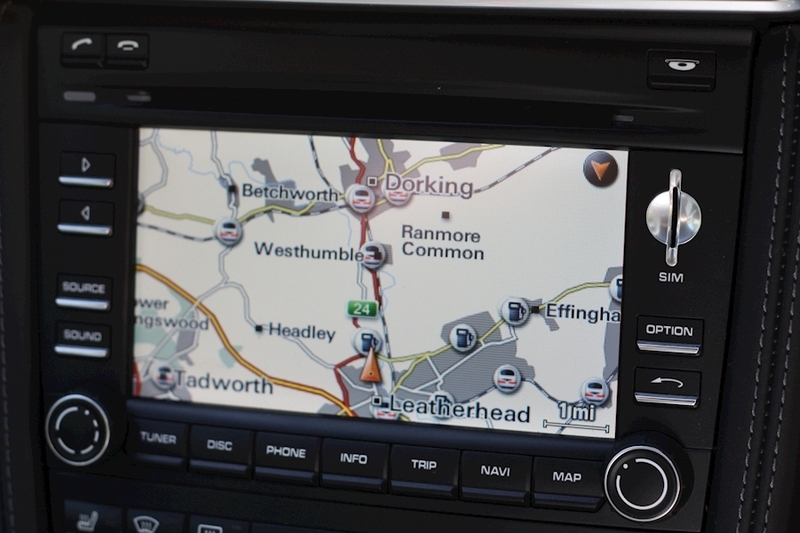 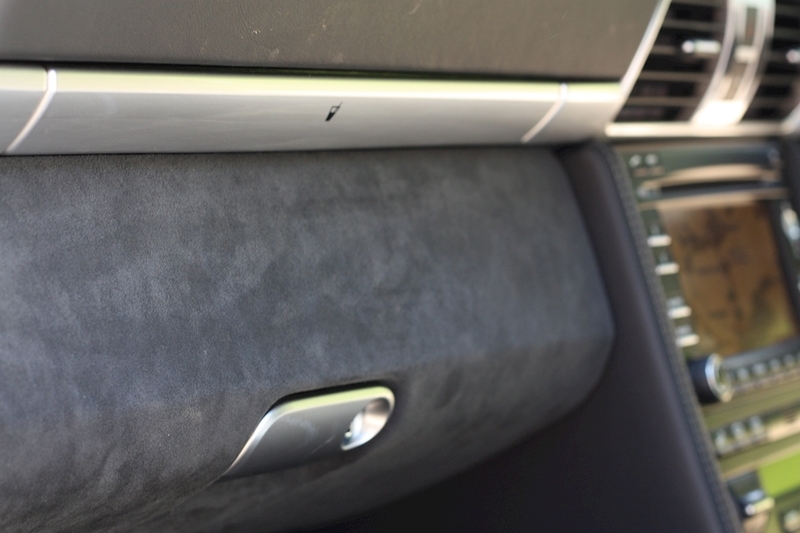 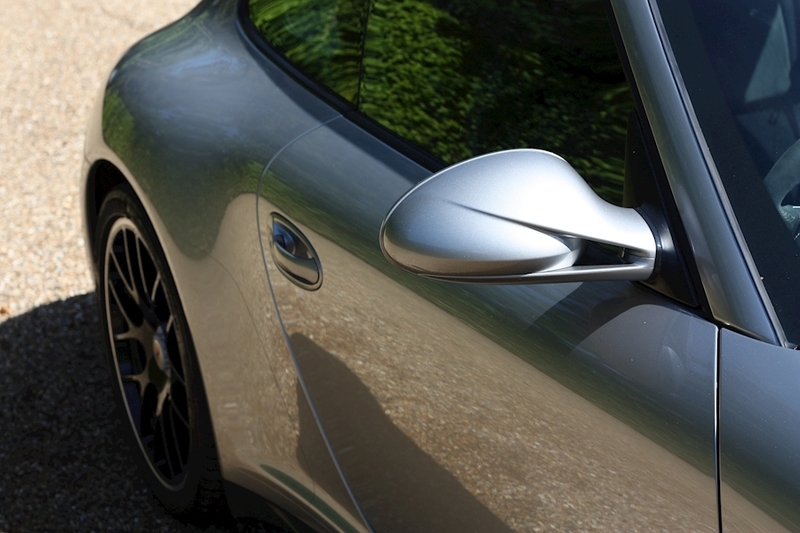 The GTS combines the best features from across the 911 range with the end product being a magnificent drivers car. 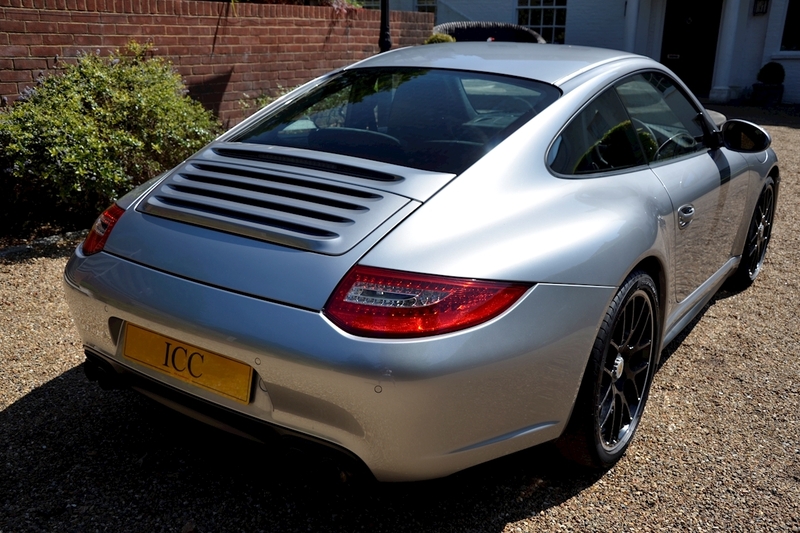 Recent price rises also indicate its increasing appeal to investors and collectors, making examples as good as this, very hard to come by. 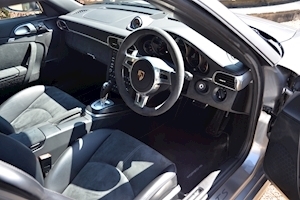 Porsche Ceramic Composite Brakes (PCCB), 19" Spyder Alloy Wheels, Centre Lock Wheels, One Owner Car, Black Leather/Alcantara Seats, Alcantara Roof Lining and Steering Wheel, Bluetooth/Iphone Connectivity, BOSE Stereo, Sports Exhaust, Sports Chrono Package Plus, Silver Contrast Stitching, Full Service History, Black Instrument Dials, Sports Seats, Climate Control, Deletion of Model Designation, Heated Seats, Low Mileage, PASM, PCM Navigation with Telephone Module, PSM, PDK Gearbox, Rear Park Assist.